This for the first time a WhatsApp group admin has been arrested for sharing of objectionable content on a group. 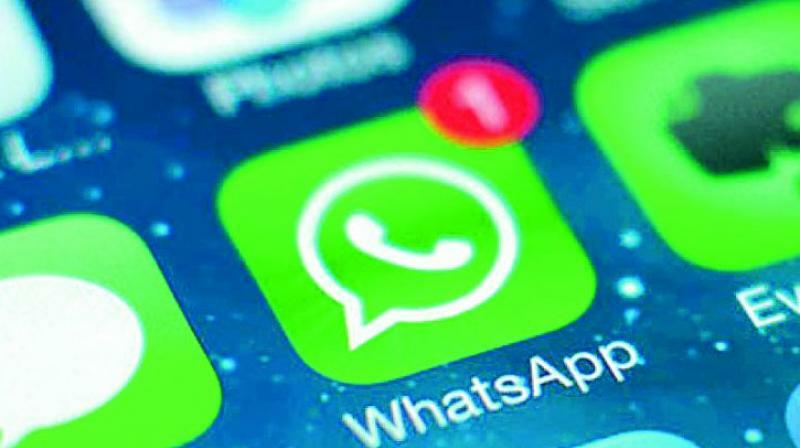 Karnataka police yesterday arrested two people, including the administrator of a WhatsApp group, in connection with sharing of objectionable content against Prime Minister Narendra Modi. On May 2, Murudeshwar police of Uttar Karnataka district arrested Krishna Sanna Thamma Naik, the group admin of ‘The Balse Boys,’ and Ganesh, a group member who posted a picture of Modi with obscene content. The arrest was made based on a complaint by a resident of Bhatkal, according to a report by an English Daily. According to the report, besides Ganesh and Krishna, another member of the group named Balkrishna has been also identified as an accused. However, he is yet to be arrested. Between the other two arrested under the IT Act, Ganesh has been released on bail, while Krishna is now under judicial custody. Last month, in a joint order issued by Varanasi district magistrate Yogeshwar Ram Mishra and senior superintendent of police Nitin Tiwari, it was made clear that any factually incorrect, rumour or misleading information on a social media group could result in a prosecution against the group administrator. However, no such arrest following the order was made so far. This for the first time a WhatsApp group admin has been arrested in connection for posting of objectionable content on a group. There are over 200 million WhatsApp users in India. The joint order issues last month directed that social media group administrators should be ready to bear the responsibility and ownership of the groups. “Such a post must also be reported to the nearest police station so that action can be taken against the member under the law,” it said.